Online movement science-based yoga classes. Online Kinstretch classes. Yoga anatomy-based yoga classes. PRACTICE YOGA ONLINE WITH JENNI & FRIENDS! As a member of Jenni's library ($8.99/month & you can cancel anytime), you'll have unlimited access to all of her online classes, plus classes from these other amazing movement science-based yoga teachers: Trina Altman, Kathryn Bruni-Young, Cecily Milne, Lizette Pompa, Laurel Beversdorf, Francesca Cervero, Ariana Rabinovitch, Jenn Pilotti, and Kinstretch Teacher Samantha Faulhaber. 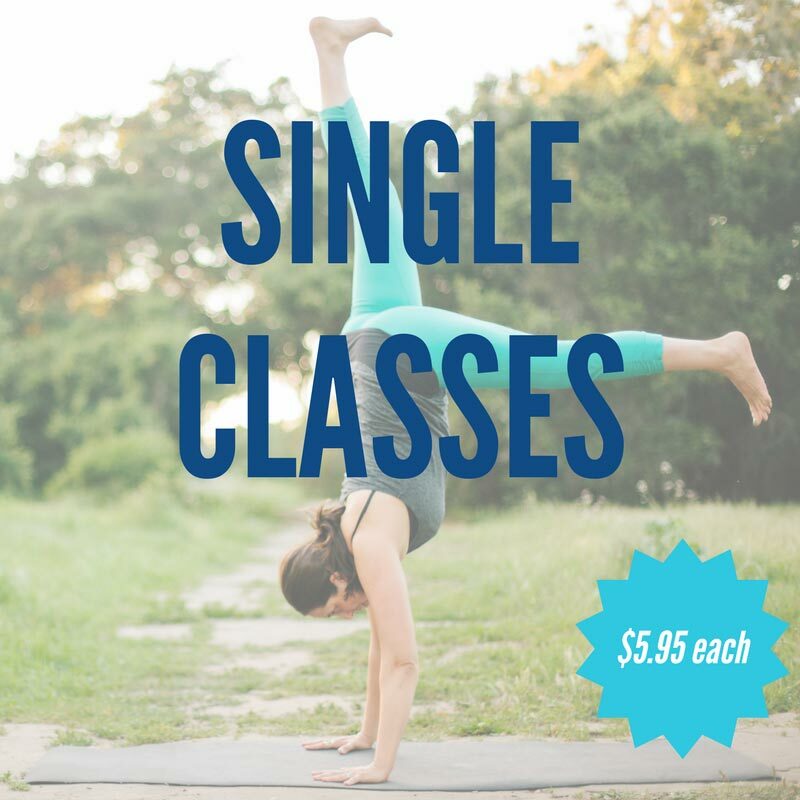 Buy Jenni's classes in 4-class bundles and spend less than you would if you had bought them each individually ($18.95 instead of $23.80). Buy any of Jenni's classes individually for $5.95 each. Stream or download anytime - you own the class forever!